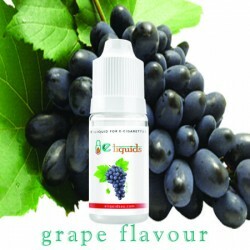 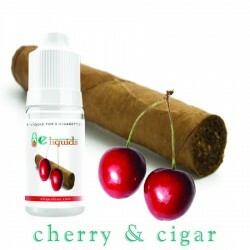 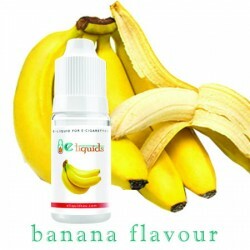 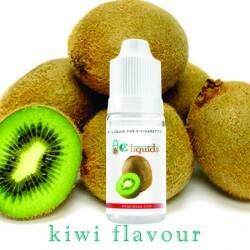 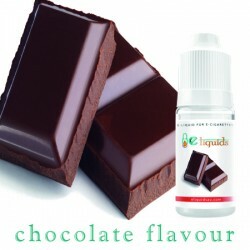 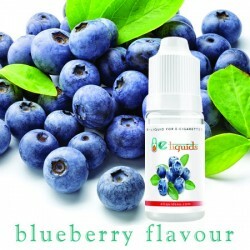 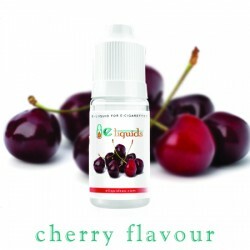 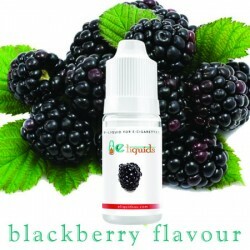 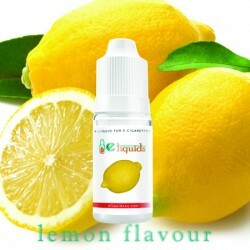 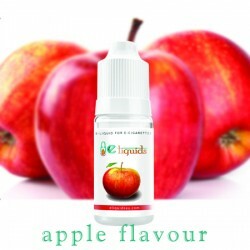 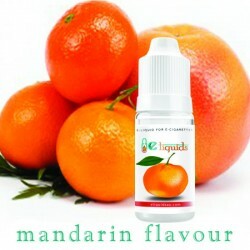 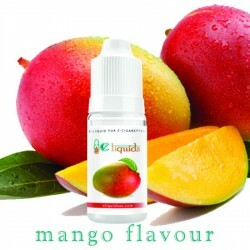 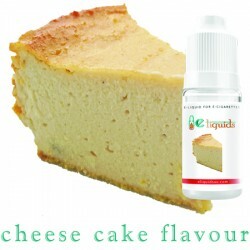 The greatest pleasure for the summer season can now also be incorporated into you e-cigarette for a refreshing break. Watermelon has that freshness that you get when you get out of the pool, or chill our under a tree in the park. 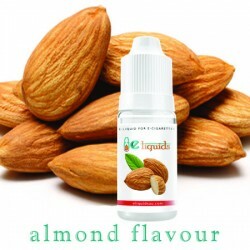 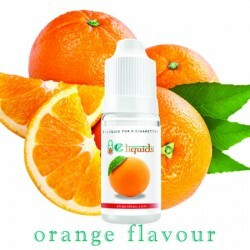 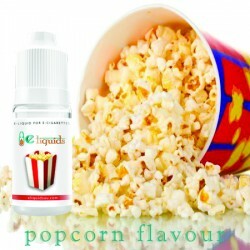 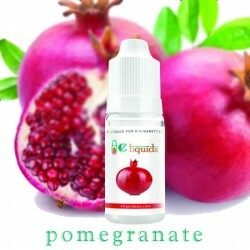 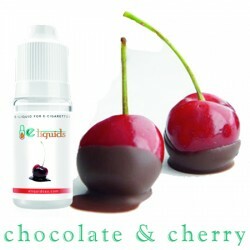 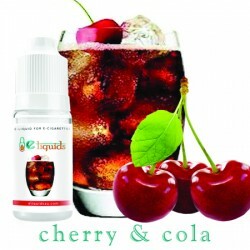 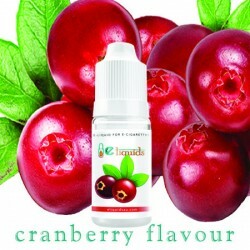 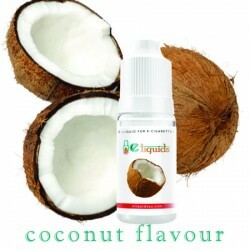 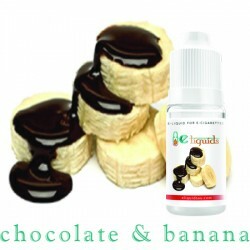 This e-liquid will give you the most amazing feeling, it will not disappoint. 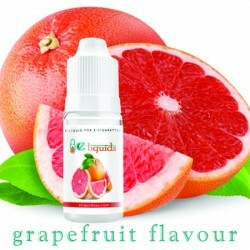 The thick juicy watermelon is a juicy, sweet fruit with a mild zingy flavour. 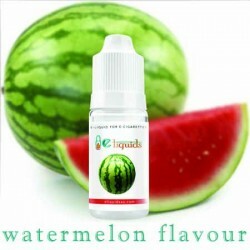 The richness and sweetness of this watermelon when breathed in as vapour is a pleasure to remember. 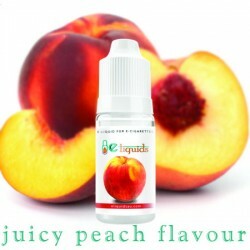 The E-juice is a delight, plain and simple. 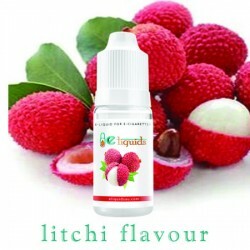 It gives the user a fresh taste with just a little bit of bite to make it a full experience.